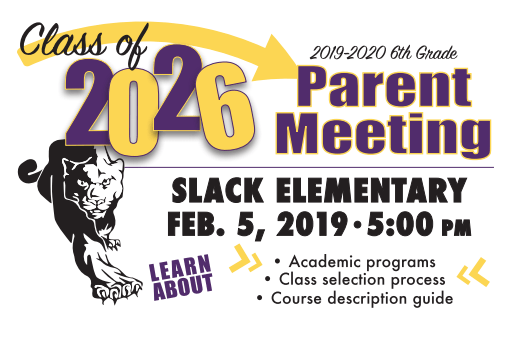 There will be two separate meetings held on February 5, 2019 to discuss academic programs, class selection process, and the course description guide for Lufkin Middle School. The first will be at 5:00 p.m. and will be delivered in English. 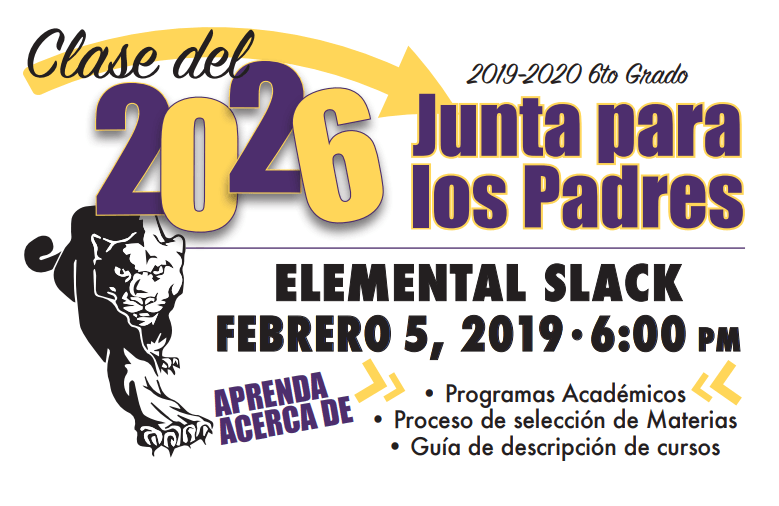 The second will be at 6:00 p.m. and will be delivered in Spanish.